The Maryland Medical Cannabis Commission (MMCC) defines medical cannabis as a treatment option for cachexia, anorexia, wasting syndrome, severe pain, severe nausea, seizures, severe or persistent muscle spasms, glaucoma, post-traumatic stress disorder and chronic pain. Here are some videos for more information! Terpenes are, for the most part, aromatic oils and are the most common plant-based chemical in nature – and hold numerous medical benefits. 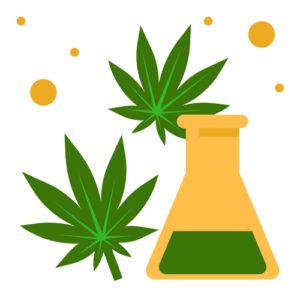 Not only do they give plants their distinctive fragrance, but cannabinoids and terpenes work together to boost and their unique properties in the body’s endocannabinoid system.